Coast Meadows is the perfect spot for long-term working RV ers. You will enjoy our larger lot size, have wonderful green grass, shade trees, and a bright clean community pool area. Coast Meadows is near to stores, Hwy 90 and I-10, and therefore your worksite. In fact, Coast Meadows is closer to the local industrial construction projects than any other RV community. And with todays gas prices, each mile closer to your worksite could save you almost $9.00 a month! 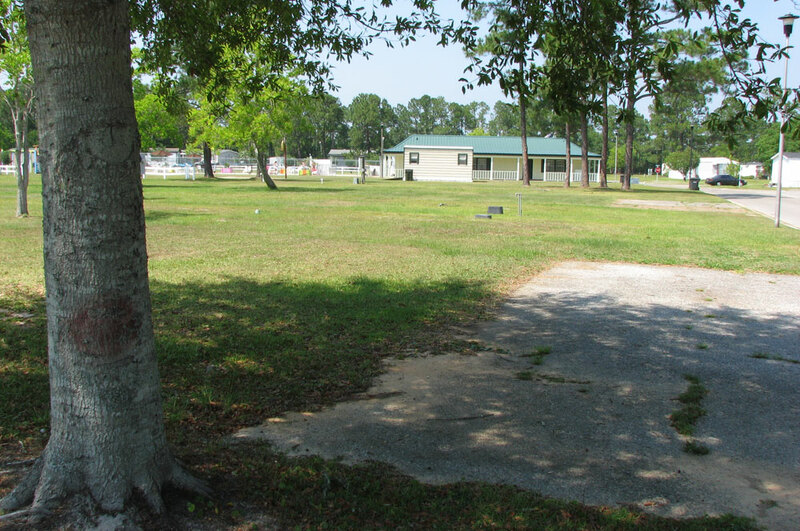 Coast Meadows is well located on Ladnier Road in Gautier, Mississippi. Just 2 miles from Highway 90, a resident can be in Gulfport in about 30 minutes, and Pascagoula in about 10 minutes. Mississippi Gulf Coast Community College is just a 5 minute drive. Our community is clean, safe, quiet, well located, and peaceful. Please call ahead of arrival if you want to be a part of Coast Meadows so we can reserve a site for you! Our location is near some of the Gulf Coast’s largest employers. In fact, Coast Meadows is one of the closest RV parks to the nearby Chevron Plant… Since gasoline is so high these days, you can save a lot of money by living close to your work site. Please call our manager well ahead of your time of arrival so we can make sure to have a space for you! Want to stay EVEN longer? At times, we have brand new 16x80 mobile homes for sale, all set up for living in our community!! Financing is available! 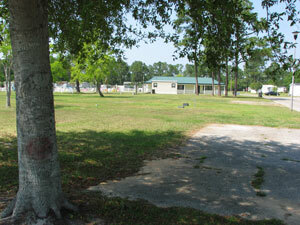 Learn more about the Coast Meadows manufactured home community HERE. At Coast Meadows, we're different! We look forward to working with you and providing you with what a great mobile home site or extended stay location for your RV. Copyright © 2011 Coast Meadows. Rights reserved.